For any major event, be it sporting or some other newsworthy occasion, there are usually a finite number of stories and angles available, most of which you’ll have heard as anecdotes many times over. Ditto photographs, and with fifty years having passed since England’s solitary World Cup victory, you’d be forgiven for thinking you’d clapped eyes on every conceivable shot taken. Wrong. And it is with great delight that we draw this particular conclusion. London was, for all intents and purposes, in full swing by the time Bobby Moore lifted the Jules Rimet trophy on a sunny July afternoon. 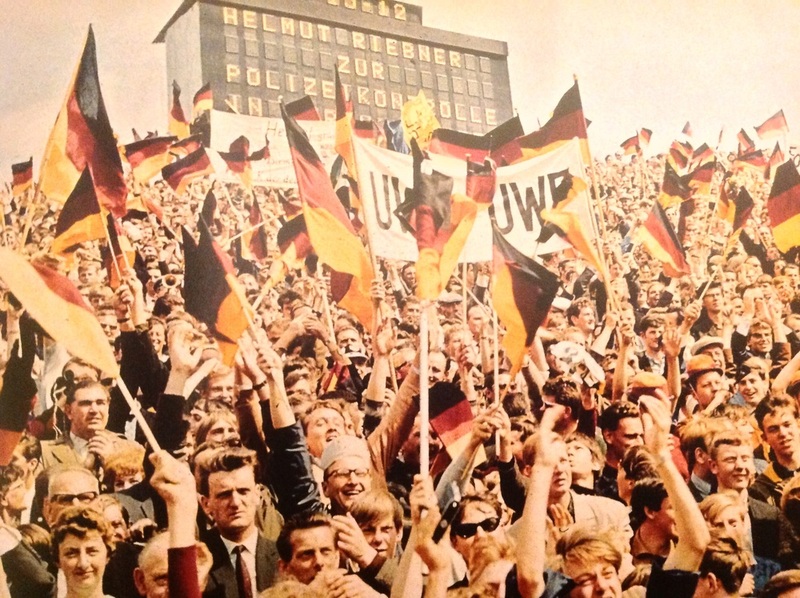 But while this was a final with its cultural epicentre in that capital city, the 1966 World Cup was very much a national moment. 1966 was England’s World Cup but it was also ENGLAND’S World Cup. Few tomes, if any, have broadened the narrative to illustrate how the 1966 World Cup made such an impression across the host country. However, the Football Association’s splendid new 250 page book - 1966: The 50th Anniversary – more than delivers on that score. Yes there’s Nobby dancing beneath the Twin Towers, but also the Italian squad parading under the spires of Durham Cathedral. World Cup Willy is there, but he shares equal billing with a commemorative Action Man and a host of fascinating items of ‘66 ephemera. On the face of it, £30 for a book covering an event that you think you know inside out may seem steep, but a lavish treasure trove awaits. If you only buy one book about English football’s finest hour, make it this.